A young man from Wicklow town is in a serious condition following an accident in Dublin yesterday morning. 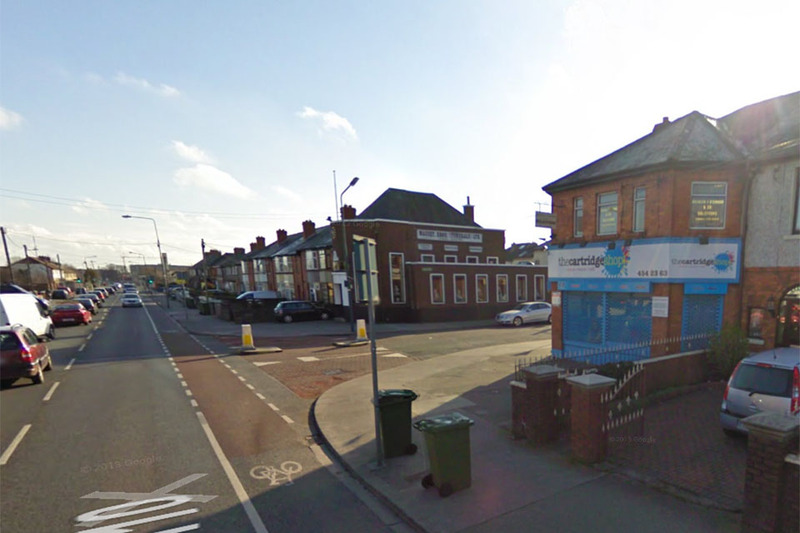 The man was struck by a car at the junction of Bangor road and Crumlin road in Crumlin around 6am on Thursday. He was taken to St.James’s hospital. The road was closed this morning to allow an technical examination.